03/25/2013 ZillaCopy 4.2.0 has been released. 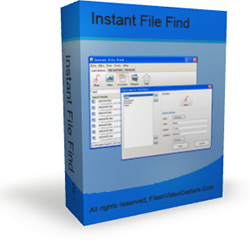 02/15/2013 Instant File Find Pro 1.15.0 beta has been released. 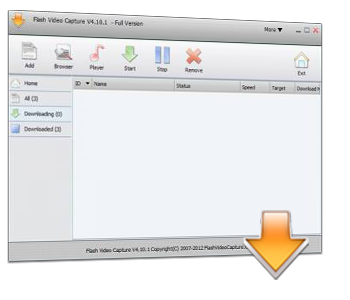 How to save flash and videos? Copyright © 2008-2013 Popusoft.com, All rights reserved.